A touch of Class, a house becomes a home. 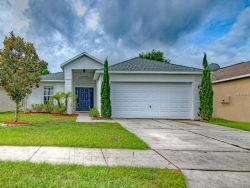 Coming Soon, Your Change To View These Homes Before They are on the Market for the general Public. Mario said, "We couldn't be happier" Click the link "READ MORE" to hear why. 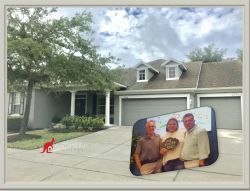 Bobby & Jessylin says " John Alexandrou helped us sell our home, then purchase a new one. He is Excellent! Click on "READ MORE" for a short video of their experience. In her own words, Usha says " John Alexandrou & Avalon Realty made my sales so easy. Click on "READ MORE" to view a short video of his experience. In their words, "John is by far the best realtor we have ever worked. with, so much so, we've used him twice. Click on "READ MORE" below to view theIR short video. In his own words, John says "I highly recommend John Alexandrou & Avalon Realty. Click on "READ MORE" to view a short video of his experience. 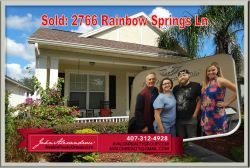 Rachael & Jayson are describing how John and his team helped them sell their home, managed the entire process in a smooth professional manner and helped them find and close on their new dream home. We have worked with John Alexandrou on 3 different real estate purchases or sales. We love working with him because he personable, professional, and always looks after our best interests. 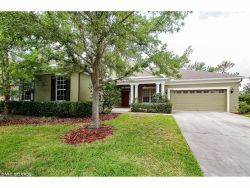 John Alexandrou and his team where so easy to work with, professional, accurate, and got my home sold a great price. He and his team where always available, even helped stage my home to show it in the best possible way. I highly recommend him. 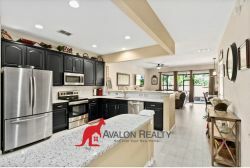 We highly recommend John Alexandrou and his Avalon Realty Group Team. 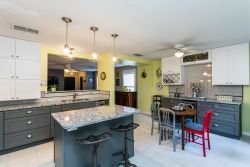 Their level of professionalism, communication, and ability to manage the entire listing and sales process is the very best.